A 35-page guide that will help you see the world faster, cheaper and more conveniently. [aw] - overwhelming admiration and fear for what is grand and powerful. Awful = “worthy of awe”. What are the most enlightening, noble (as in good) and beautiful places and experiences one can see during a lifetime? What is worthy of Awe, Exceptional beauty, a masterpiece, best of the best, major significance, an outstanding example of a threshold moment? These are some of the great question we stumbled on. Part 1 – Story of Life – Ranges Millions of years from the Big Bang to human evolution. This part contains questions rather than answers, as this is a stepping stone towards the search for “truth”. Each wonder is further divided into one of three chapters; (0) Universe, (1) Earth, (2) Life. 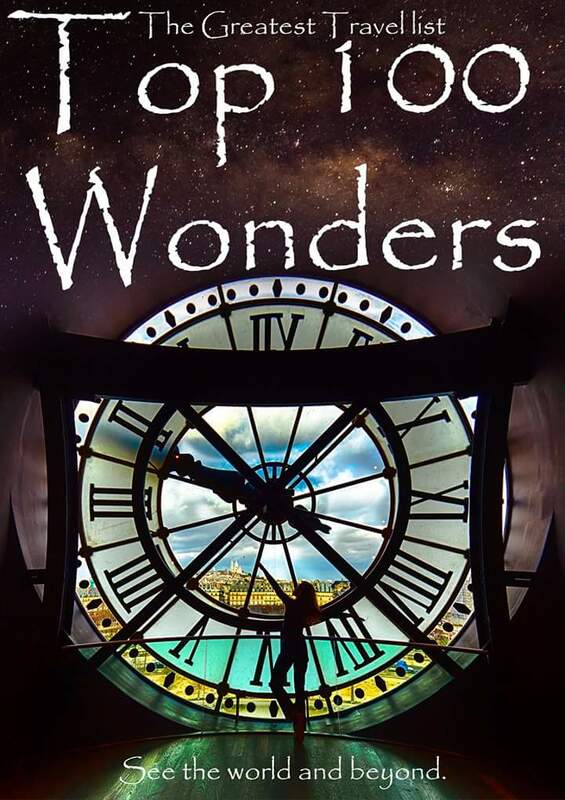 The wonders contain a description and representative locations. 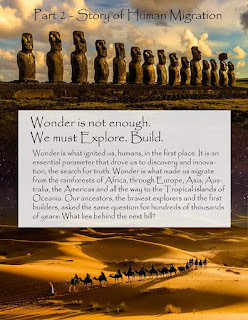 Part 2 – Story of Human Migration – Covers the last 5000 years and parts of the human migrations from Africa to Polynesia. It is a continuation of the search for truth, and the desire to create/build a better life (goodness). The wonders are arranged chronologically and divided into four geographical regions. Contrasting from Part 1, each wonder is represented by the remains of these ancient civilizations, and thus is also a tangible location. 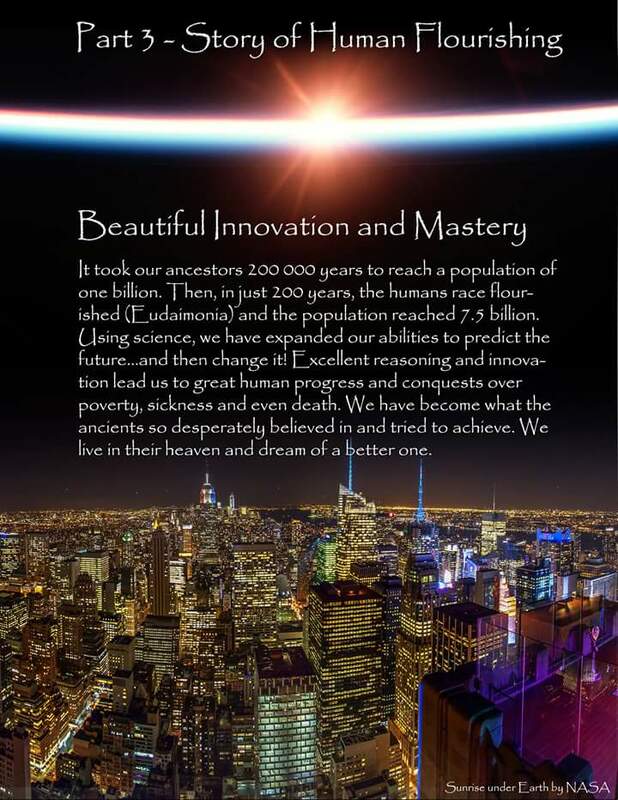 Part 3 – Story of Human Flourishing – focuses on modern developments that were made in the last 200 years. It was during this period that the human population experienced an extraordinary growth: An indication of the level of progress (excellence) made during these times. Our search for truth & goodness had begun giving excellent results (beauty). 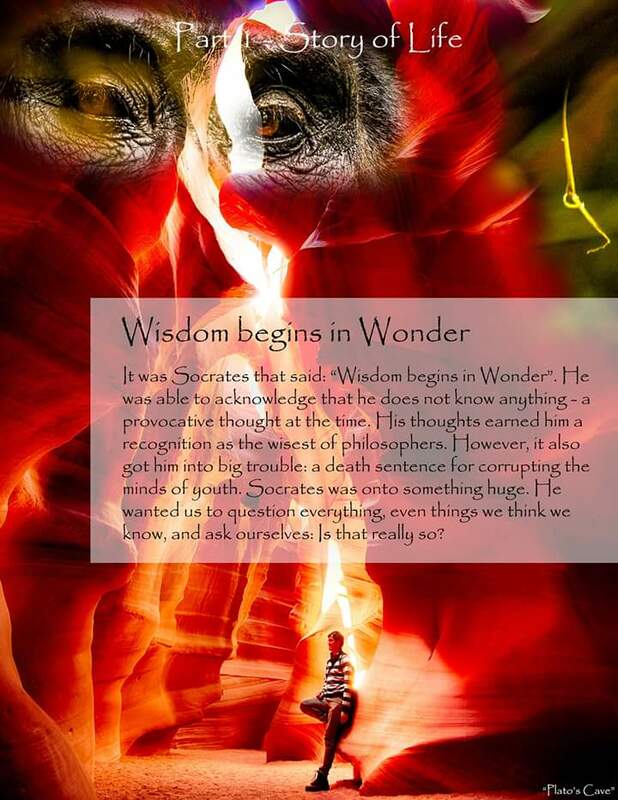 Like Part 1, each wonder is divided into three chapters; (1) Health, (2) Cities, (3) Knowledge. 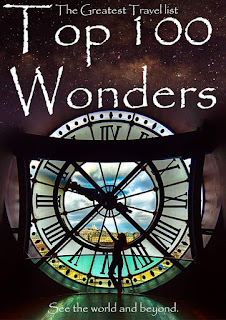 The wonders contain a description and representative locations. Provide exclusive wonders, placed in a timeline of Big history. Explain their importance and relation to Earth, Life and Humans. Help you plan your adventures, saving both money and time. The list is a high quality tool that will greatly improve the way you travel and think about the world. 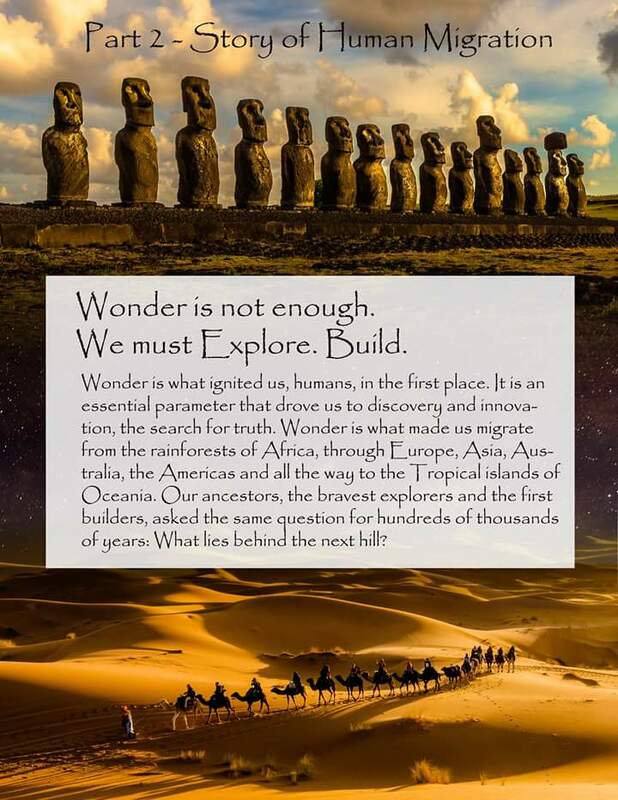 Exclusive to Top100Wonders.com. We hope you love it.